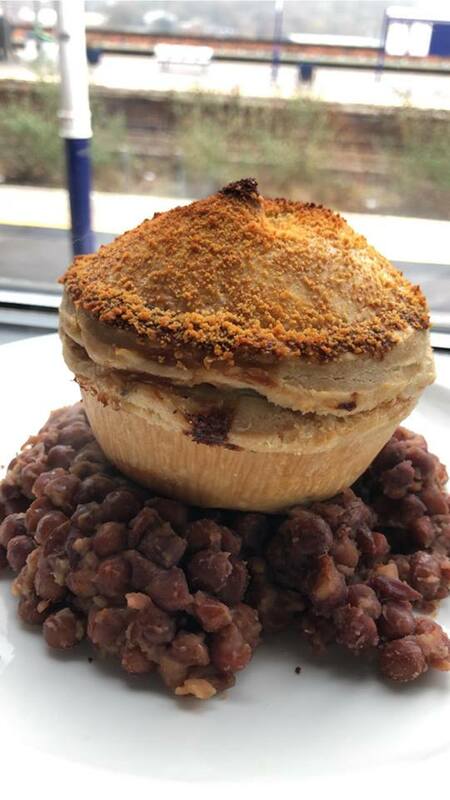 Step back in time & visit one of the very few remaining Victorian station buffet bars. 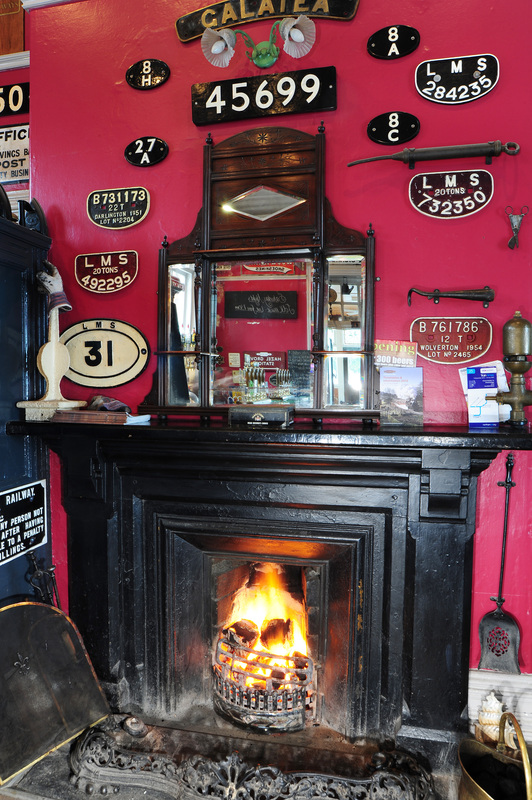 Dating from 1885 the Stalybridge Buffet Bar has retained the original marble-topped bar, back fittings and the welcoming fire. A dozen years ago it was extended and included the 1st class ladies waiting room with its ornate ceiling, keeping all original features. 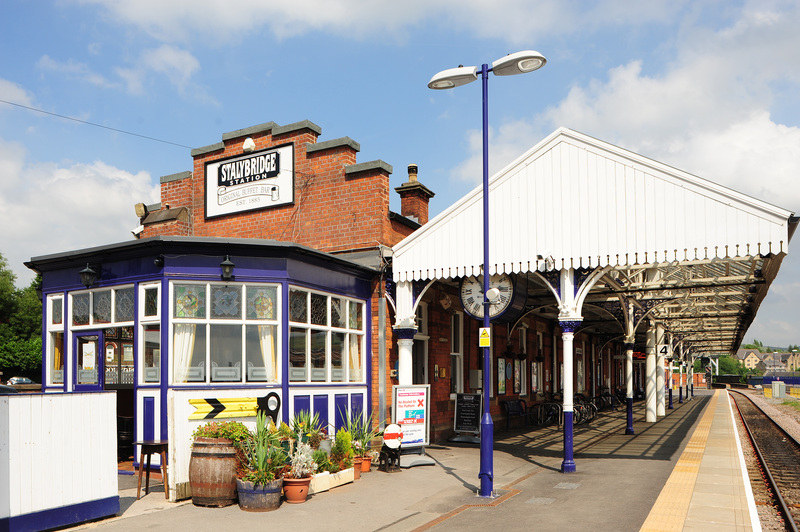 It’s a veritable museum with photographs of the station in it’s heyday, railway and other memorabilia. 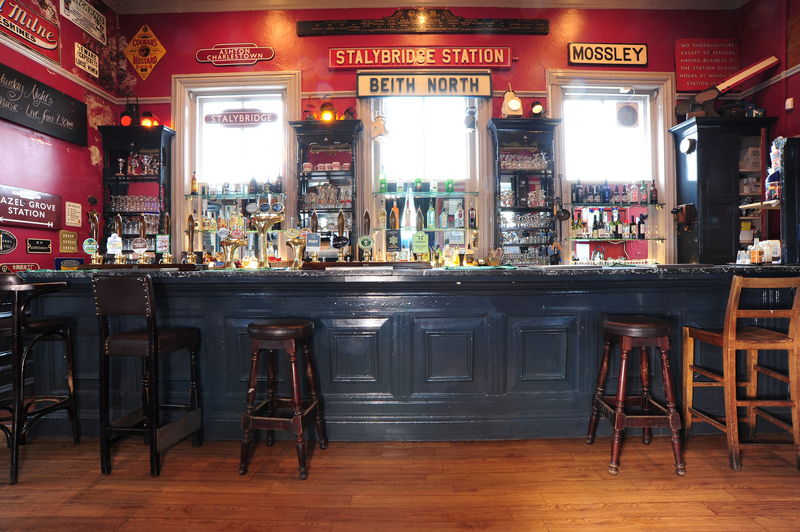 Stalybridge Buffet Bar is part of the Transpennine Real Ale Trail. 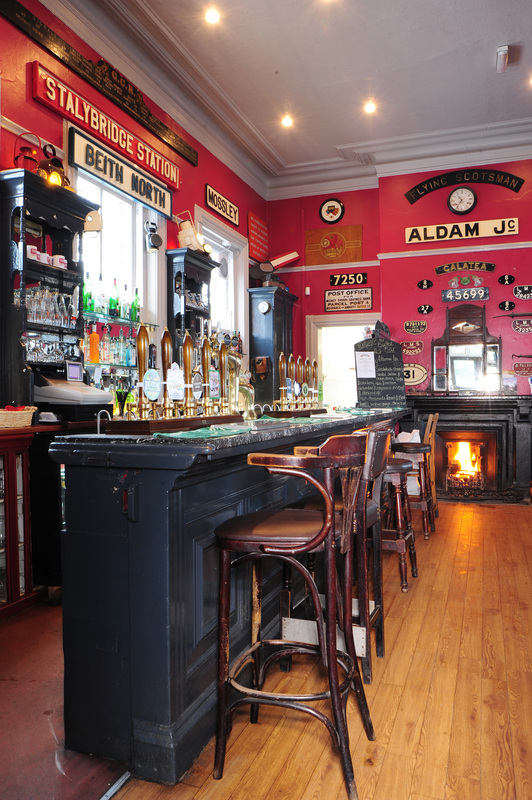 A great range of quality cask & craft beer, whiskey, and gin. We are happy to announce that The Cricketers Arms, Horbury, have won..